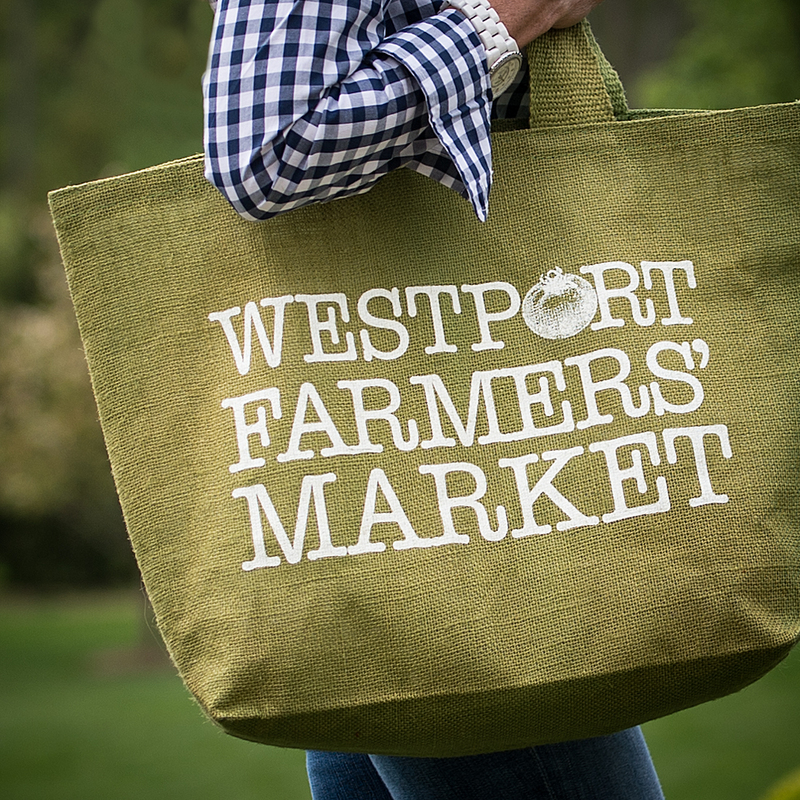 Westport Farmers Market is focused on our vendors’ success and viability. We also know that there can be unforeseen instances that can set a business back or slow down the production on a farm. We see our market as a community and in a community neighbors lend a hand to neighbors in need. Well, in the WFM community, we have established a fund to help those vendors who fall on hard times. Whether it is coming back from a fire, repairing a tractor, or helping with medical bills, we are there for assistance. Donating funds can be earmarked for this initiative.